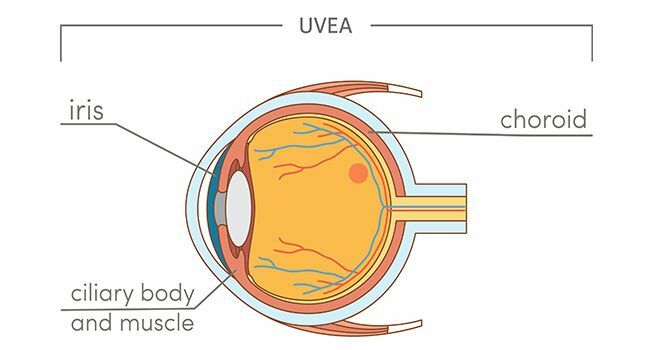 It's a catch-all term for a group of inflammatory diseases that affect mostly the middle part of your eye, called the uvea. The main symptom is swelling, but you may have redness and pain, too. Uveitis can destroy eye tissue, so it’s important to see your eye doctor at the first sign of a problem. Uveitis may be caused by a bruise or diseases like AIDS, multiple sclerosis, arthritis, syphilis, and tuberculosis. In many cases, the cause isn't known. 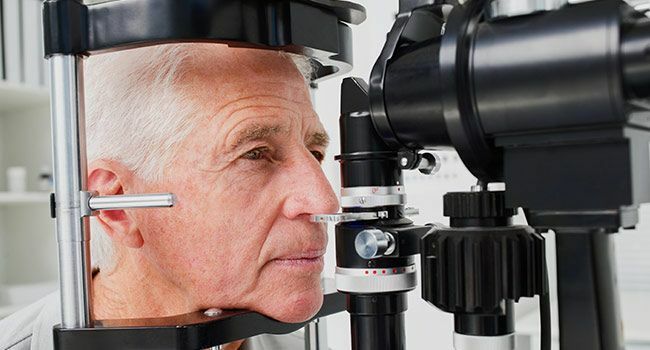 If not treated, uveitis can lead to severe eye problems, including blindness. 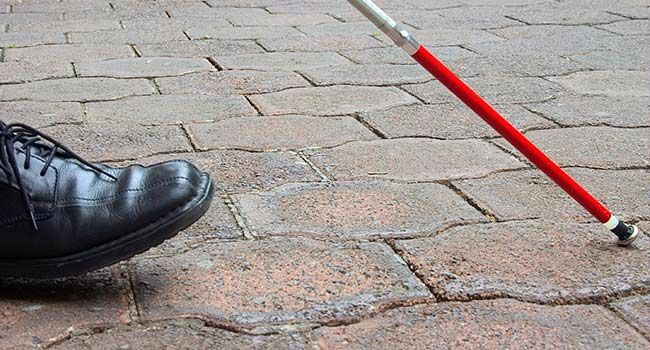 It’s one of the leading causes of loss of sight among working-age people. 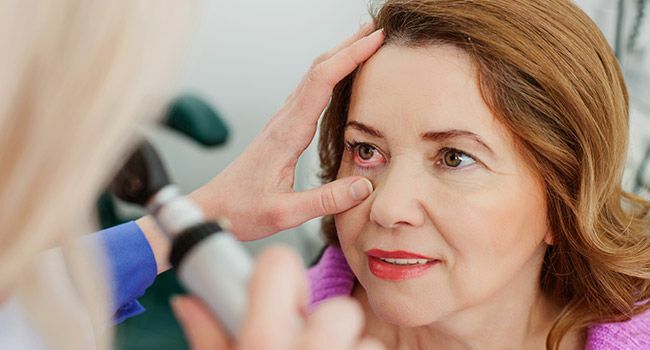 Uveitis can also lead to things like cataracts, glaucoma, damage to the optic nerve, and detachment of the retina, a thin tissue that lines the back of your eye. The choroid. It's a group of blood vessels underneath the retina. The iris. It surrounds the pupil and controls how much light goes into your eye. Your vision could get blurry. You might have redness and pain. It could come on slowly, or you could just wake up with it one morning. It could be in one or both eyes. 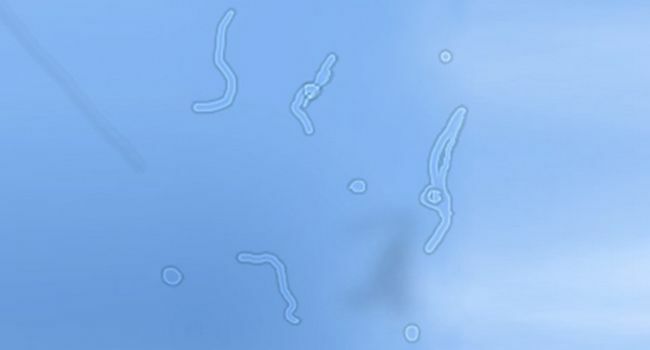 It usually affects your uvea, but it can hit any part of your eye, including the cornea (the clear covering in the front of your eye), or the white part, called the sclera. If light bothers you, or you have eye pain or any change in vision, see your eye doctor right away. People of all ages can have it. It’s slightly more common among women. 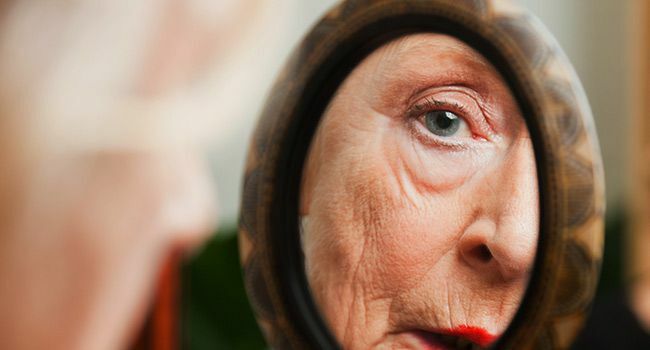 It does crop up more as you age, and it’s more likely to affect more parts of your eyes as you get older. Anterior uveitis is in the front of your eye. Intermediate uveitis is in the middle. Posterior uveitis is in the back. Panuveitis affects the whole eye. The last three are more serious. Is It the Same as Pinkeye? Your eye could be pink if you have uveitis. But pinkeye, also called conjunctivitis, isn’t the same thing. 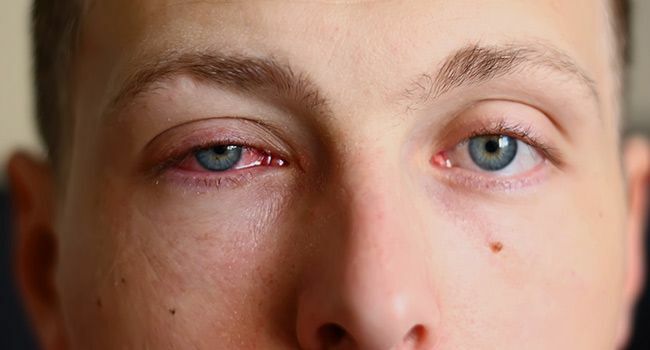 Pinkeye is a common condition you get in the lining and white of your eye. It’s often brought on by allergies, viruses, or bacteria. Uveitis is rare and happens inside your eye. Only about 38 of every 100,000 people have it. 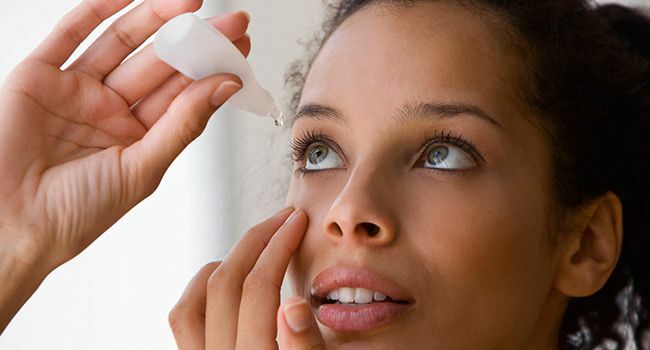 Some medicines seem to be able to stop some types of uveitis from coming back (for example, methotrexate works for some people who have anterior uveitis). Prevention, though, is tricky. No one knows exactly what causes it. 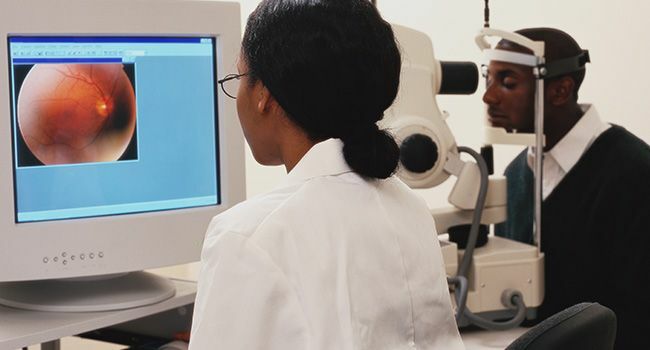 An eye exam and your medical history can help your doctor find other diseases you may have that could be the cause. 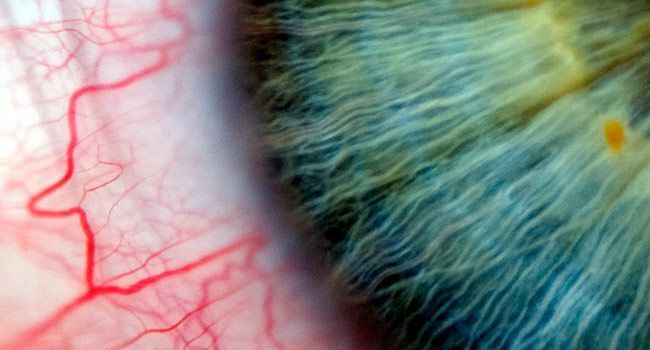 Treating that disease may help your uveitis. No. But some of the diseases that are associated with it can be spread. So you don’t have to worry about catching uveitis from someone. But you need to be careful about some of the conditions that might lead to it. Take an ocular pressure reading. It looks for another eye condition called glaucoma. Give you a slit lamp exam. This will give them a 3D look at different parts of your eye. It’ll help them spot signs of inflammation. 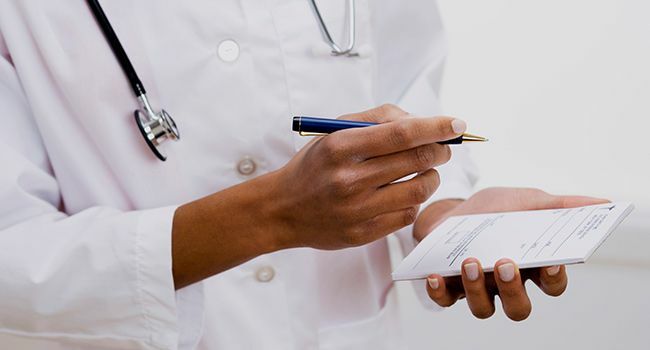 Anti-inflammatory medicines are often the first step. They’re usually eye drops or ointment. You may also get pills or injections because neither drops nor ointment will reach the middle or back of the eye. The goal is to treat the inflammation. After that’s taken care of, you’ll need to get your eyes checked regularly to prevent damage and loss of vision. Muñoz-Fernández, S. Eye, Aug. 8, 2008.